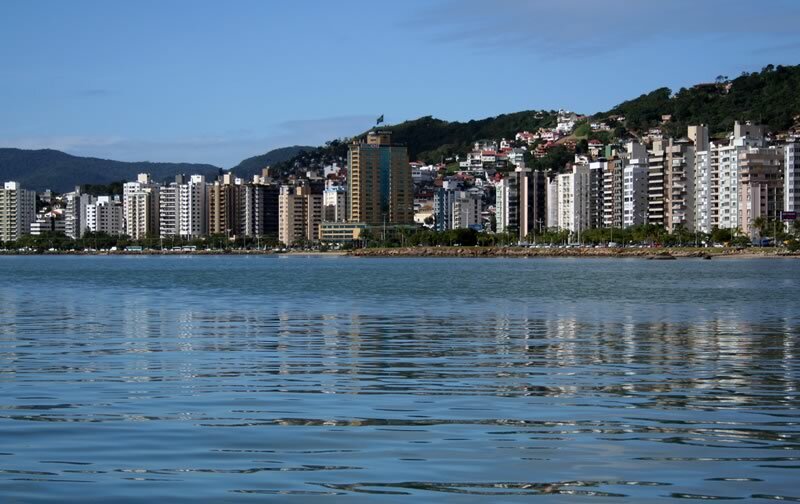 The 2013 Nonthermal Food Processing Workshop will be held for the first time in Latin America and it is supported by the Institute of Food Technologists (IFT) and the European Federation of Food Science and Technology (EFFoST). 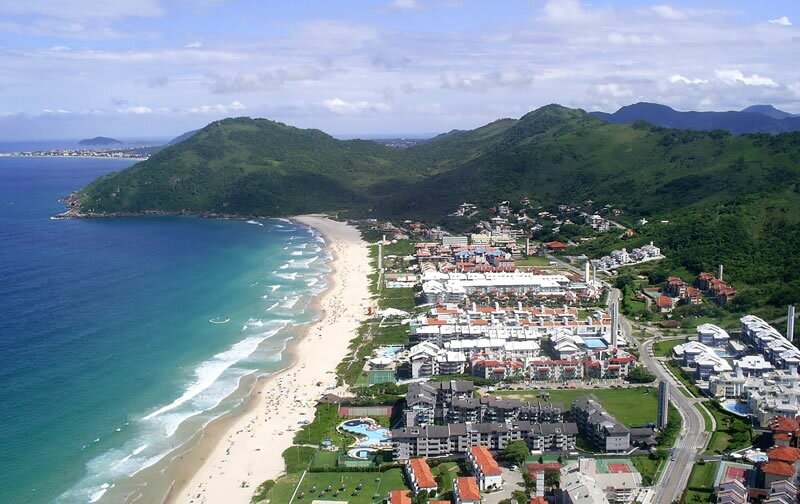 You are welcome to join us in the 2013 Nonthermal Food Processing Workshop in Brazil, hosted by EMBRAPA and SENAI. 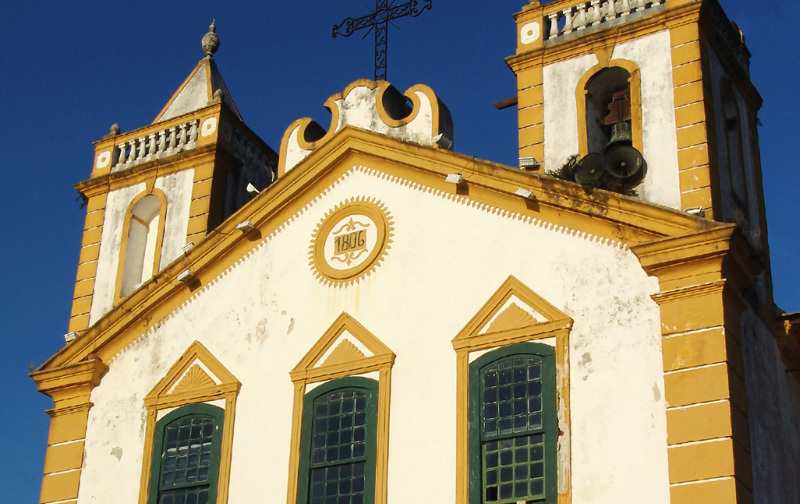 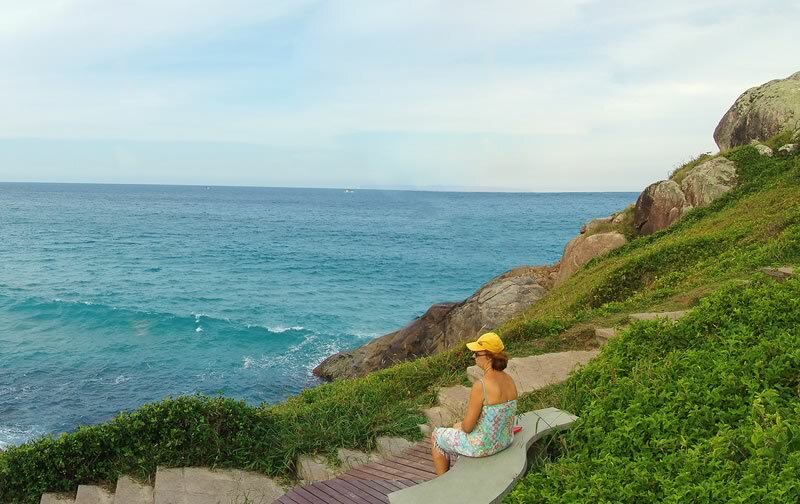 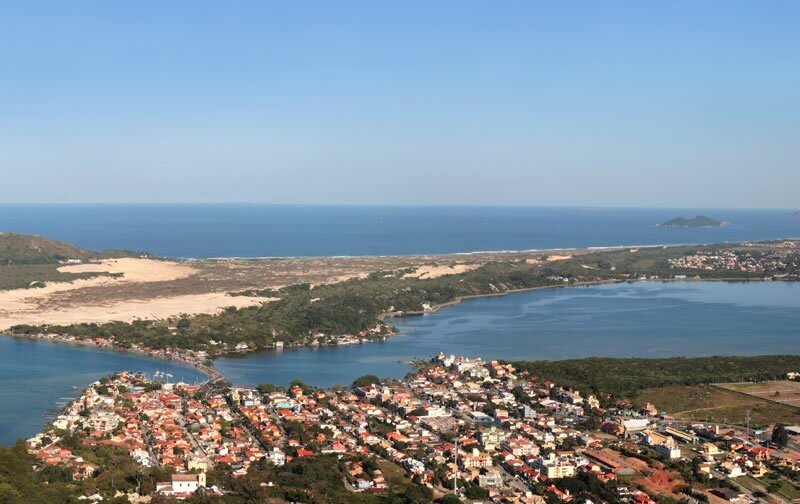 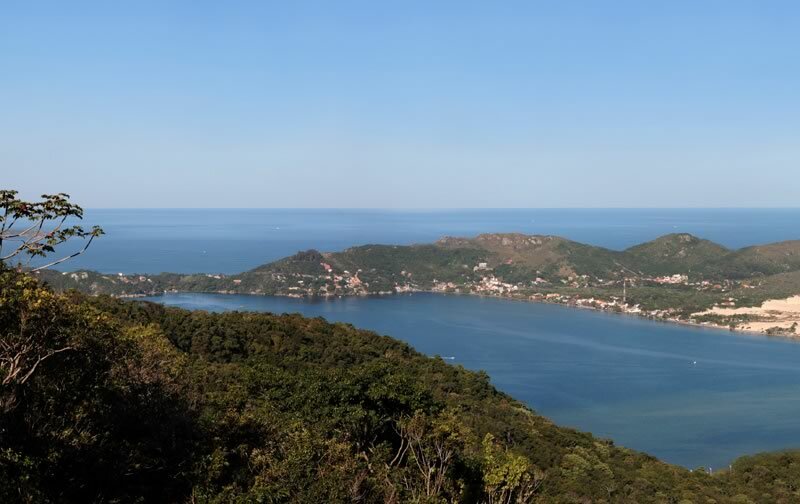 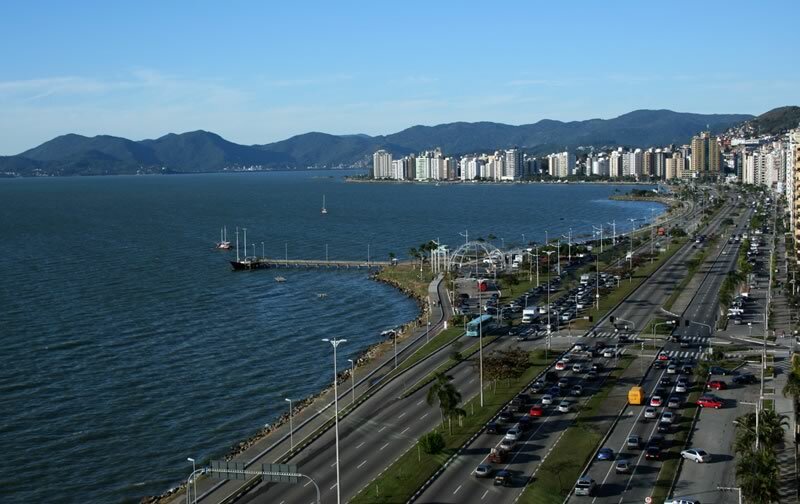 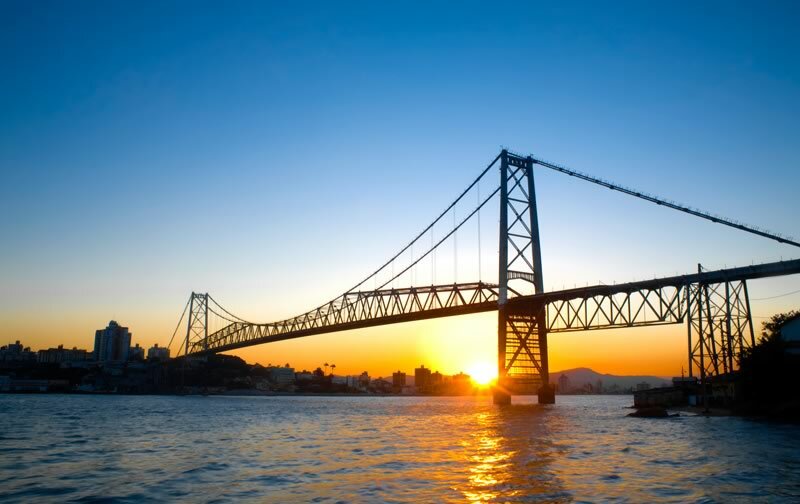 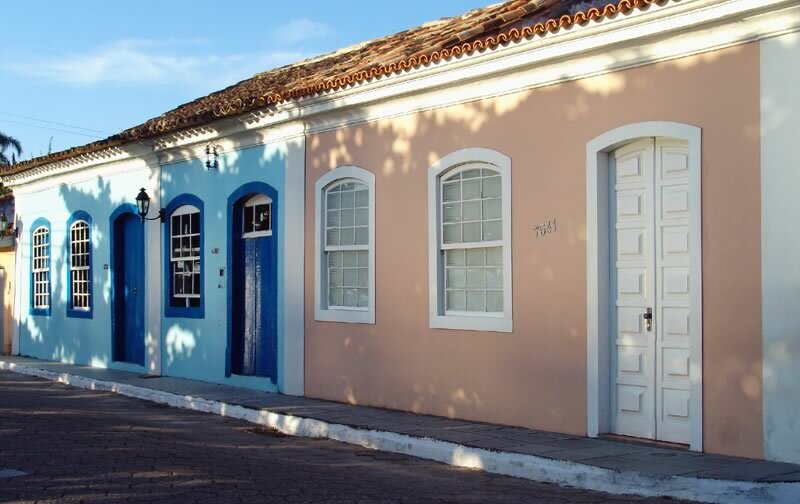 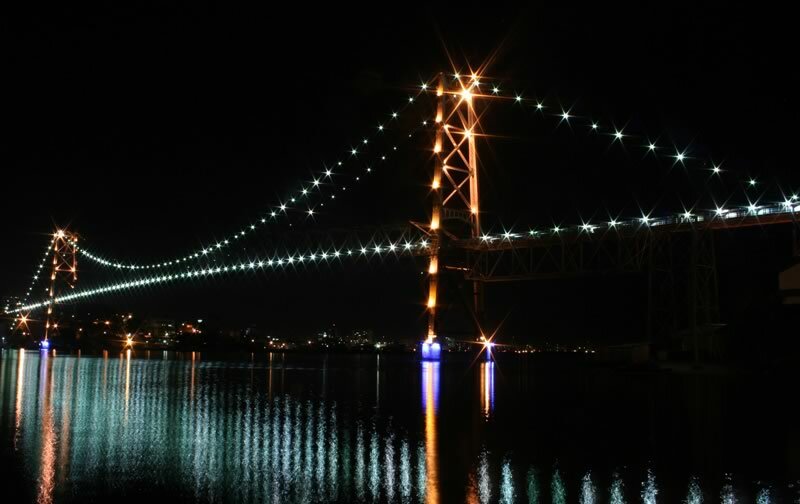 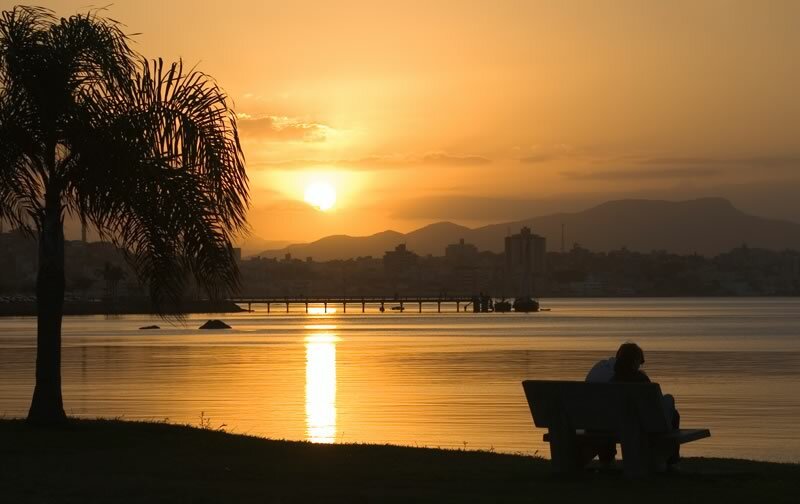 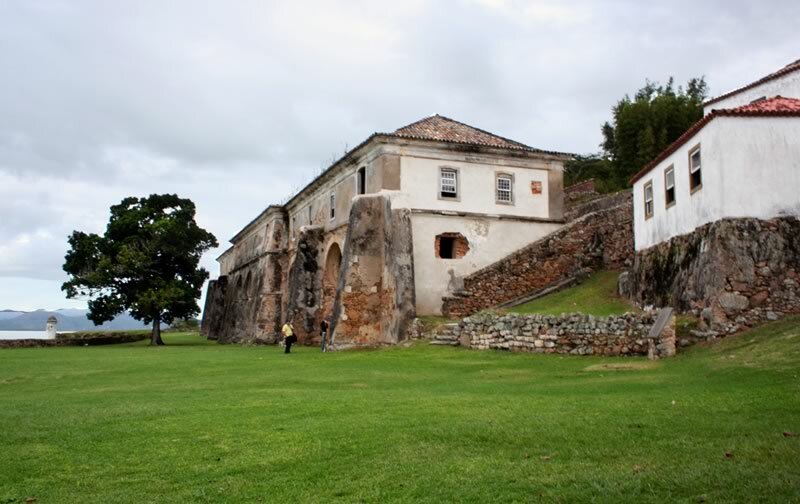 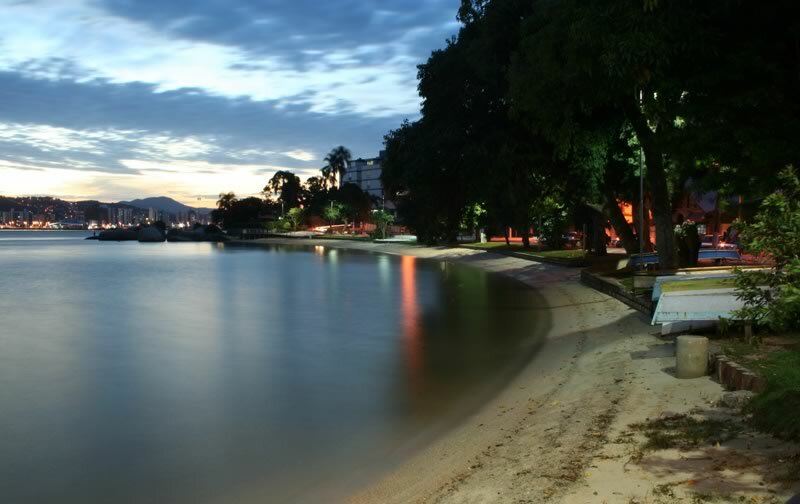 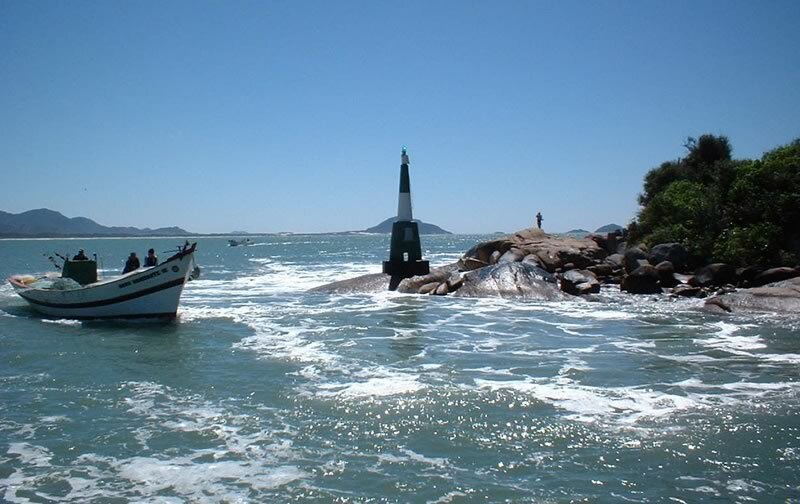 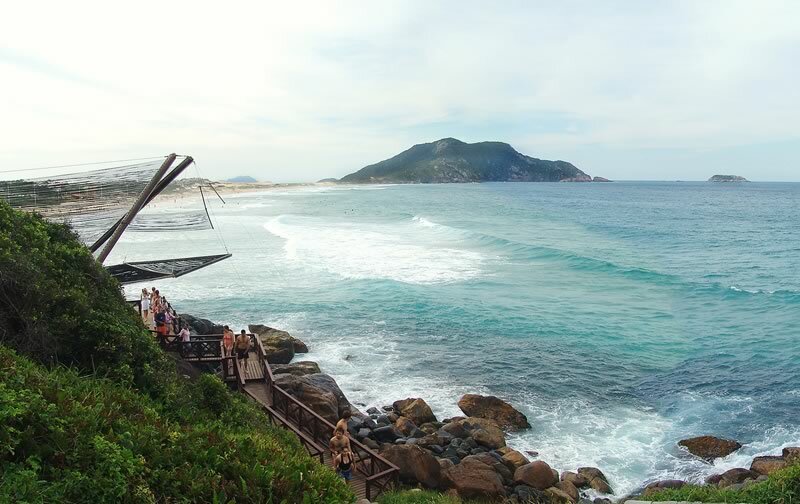 The Workshop will take place in Florianópolis, one of the most developed and beautiful cities in Brazil, surrounded by dozens of outstanding beaches. 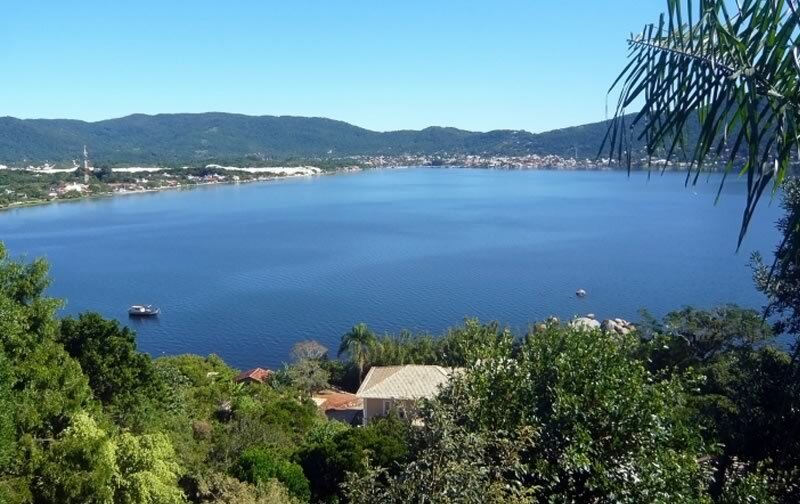 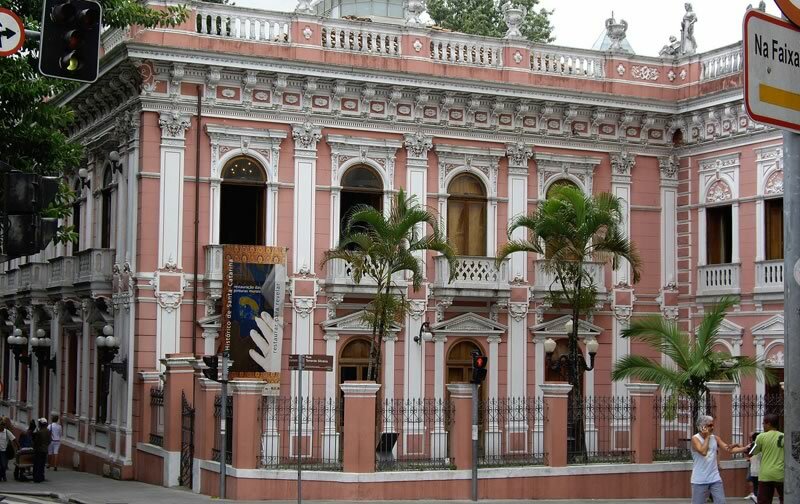 You are welcome to join us in the 2013 Nonthermal Food Processing Workshop in Brazil.